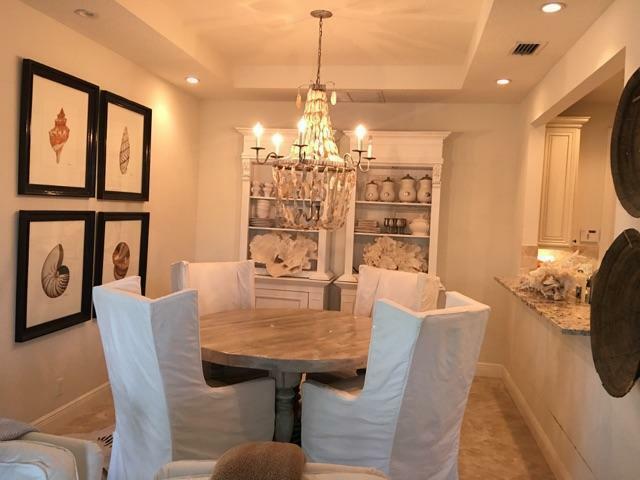 What an offering!! 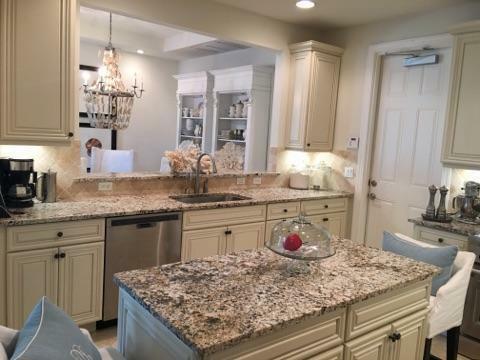 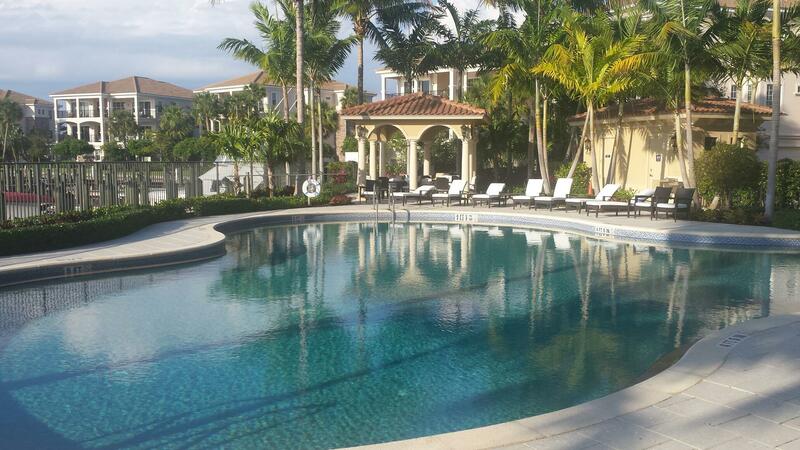 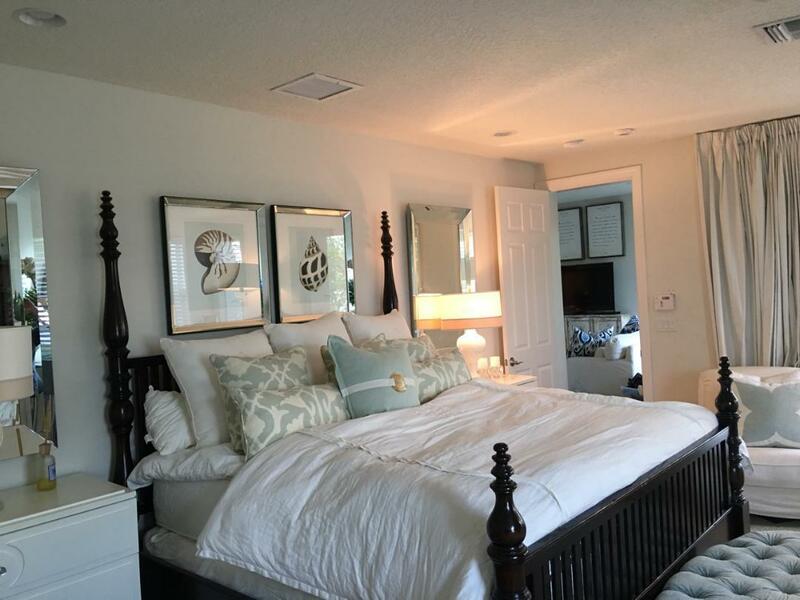 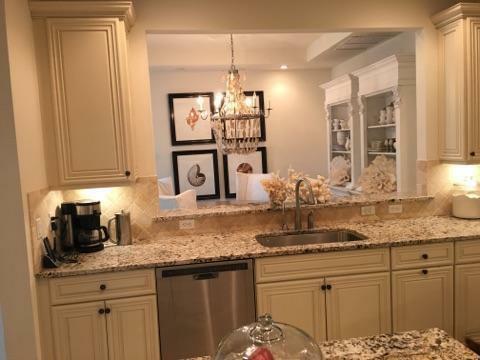 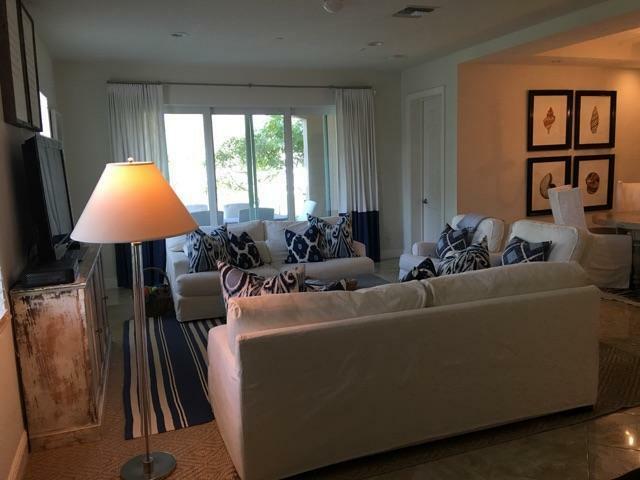 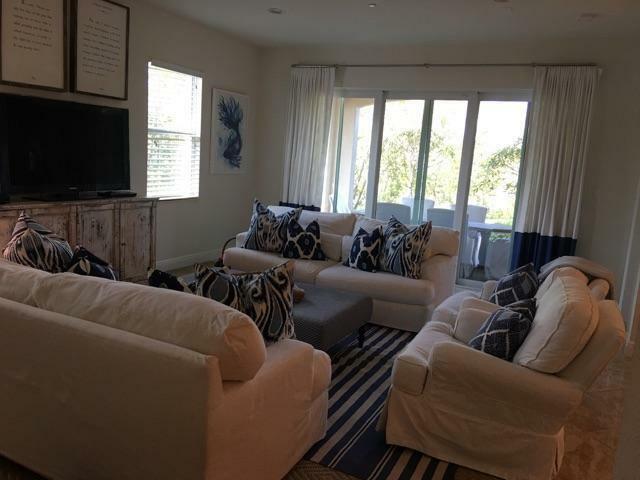 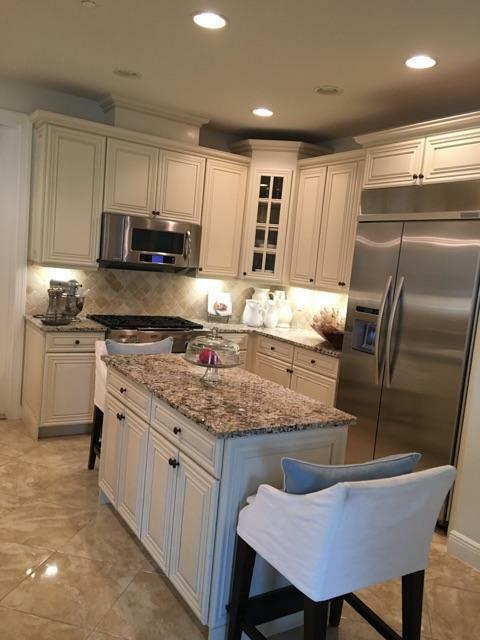 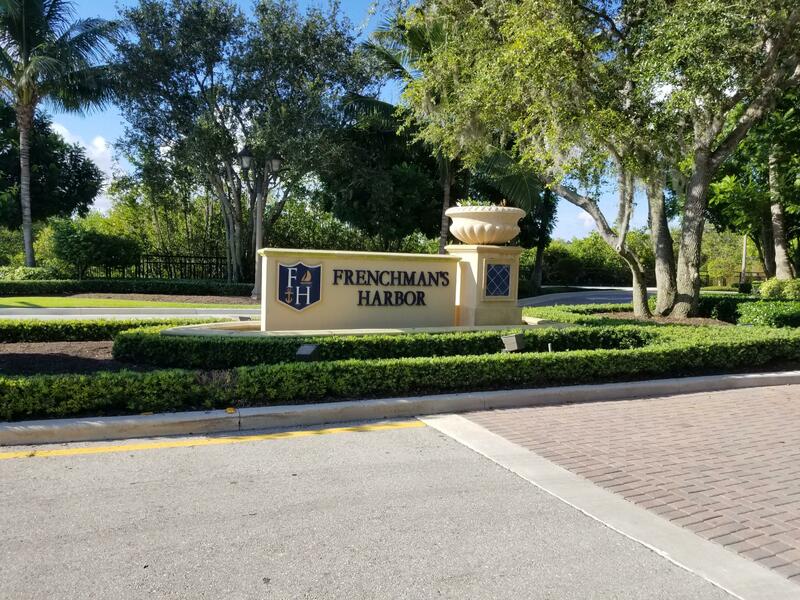 !Beautiful waterfront home with the best location (private cul-de-sac )of all of Frenchman’s Harbor Carriage Homes!Finest 50 ft deep water boat slip right in front of the residence! 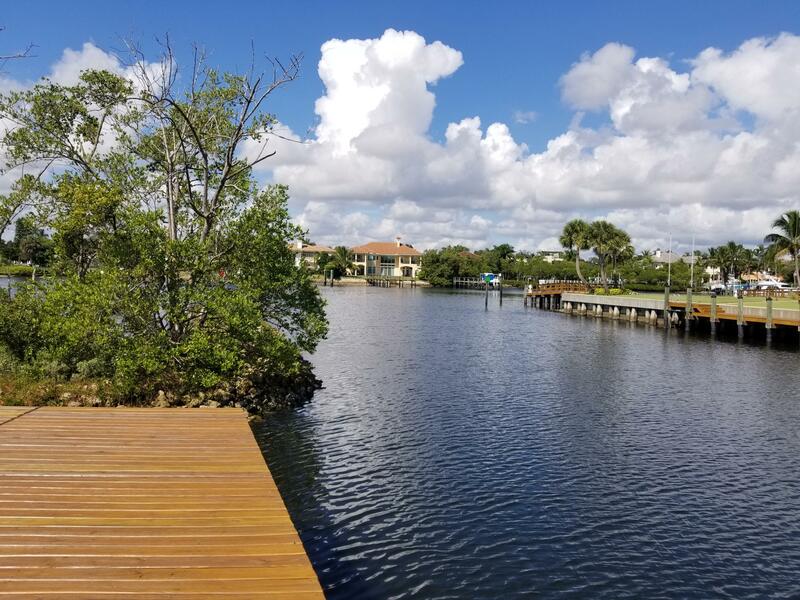 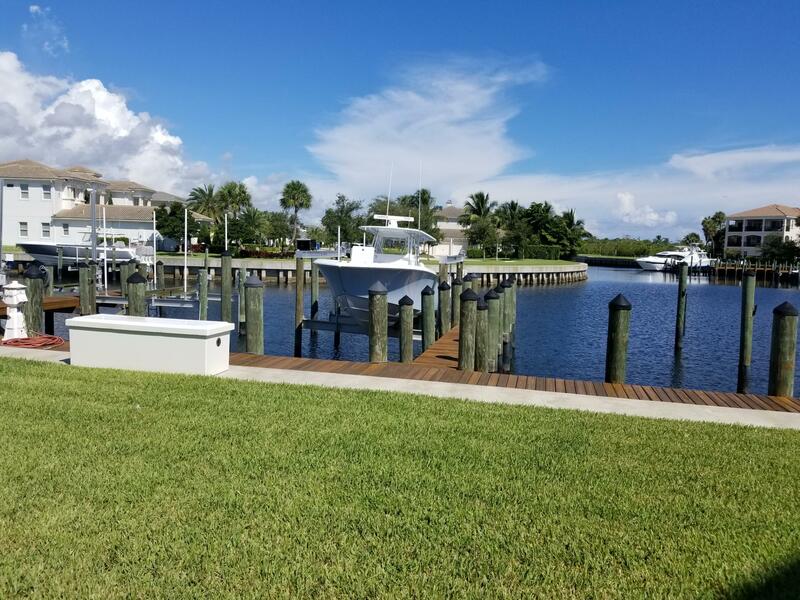 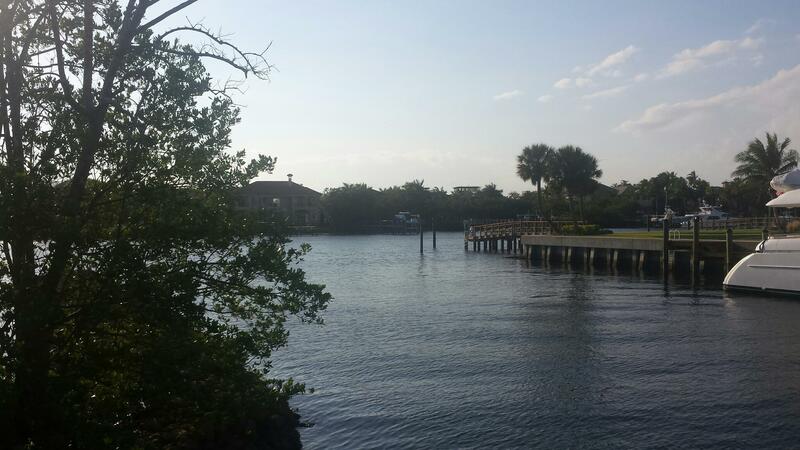 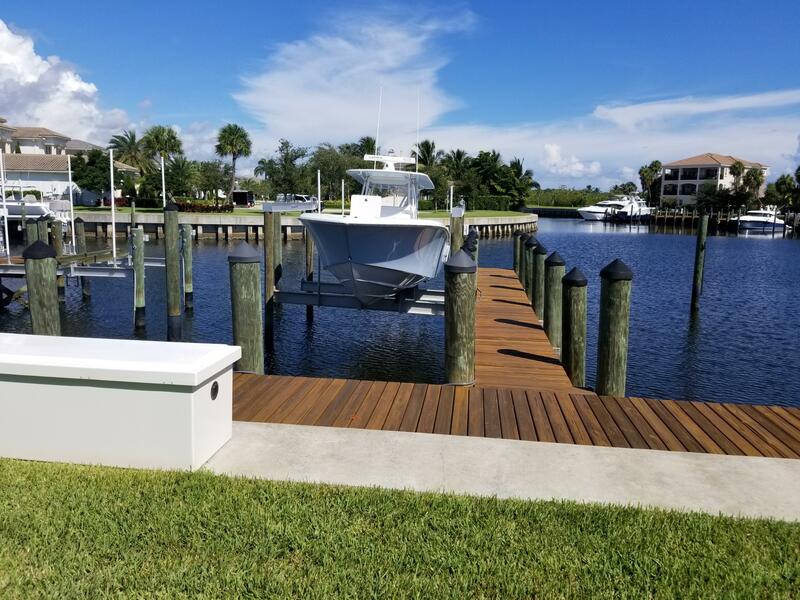 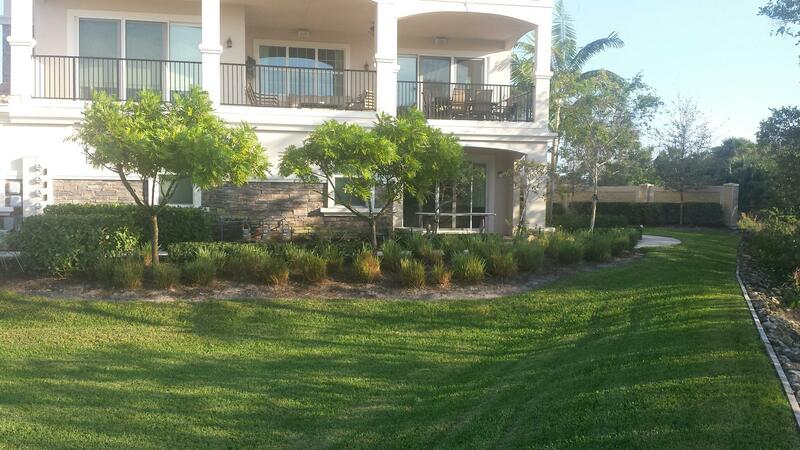 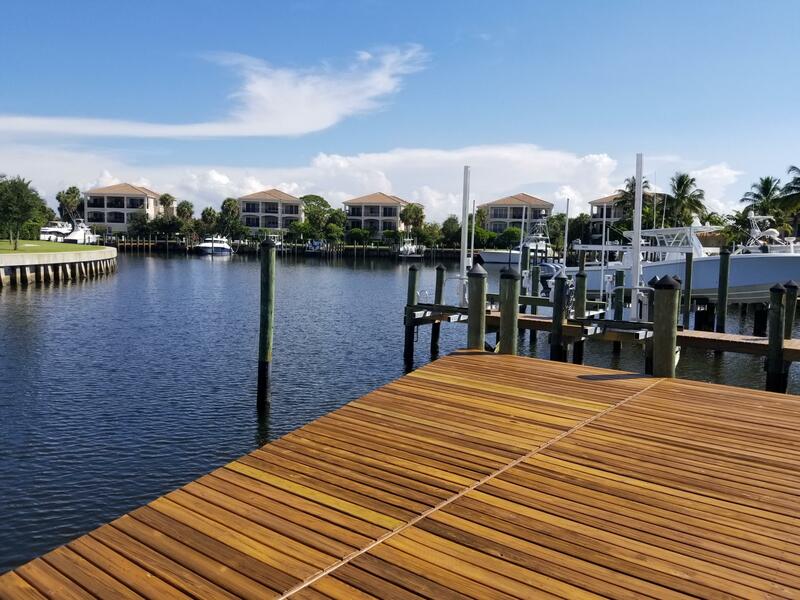 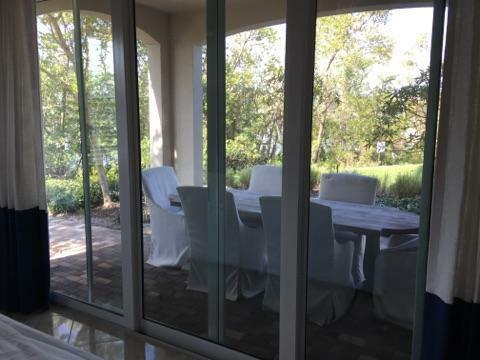 View of the Intracoastal!It does not get any better, if you are a boater: perfect residence and a perfect dock in the lovely community of Frenchman’s Harbor !